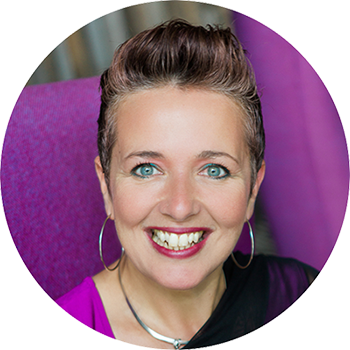 Want To Speak With Confidence and Boost Your Business and Your Life? 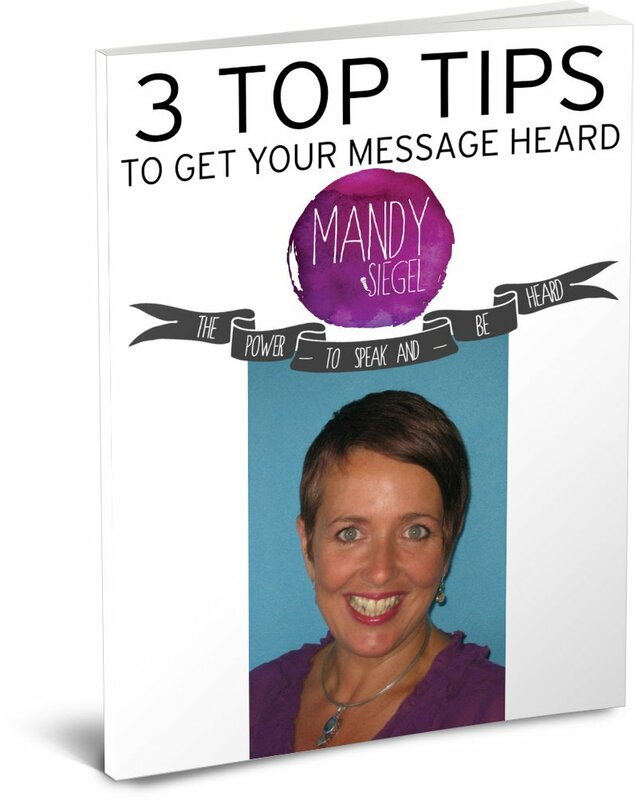 Here Are The Top 3 Tips To Get Your Message Heard! Download Your Complimentary eBook Now! The voice and our message is our vehicle for change –to inspire audiences, teams and individuals in connecting & communicating with one another. Incorporating singing and vocal techniques allows you to strengthen your voice, so that you have more control of your voice & message when speaking, and the ability to creatively broaden your range of communication skills. Thanks so much for sharing your passion and energy with us. Who would’ve thought that learning how to rev up your body and voice would’ve had such a massive impact on my presentation skills! 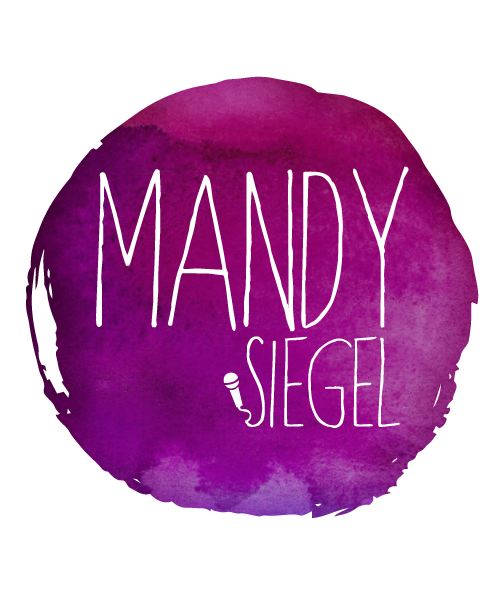 Through Working with Mandy you will learn how to regain the control over your voice and your mind, improving how you communicate with others and positively shifting your internal dialogue! You’ll be amazed how the techniques that you learn will powerfully influence all areas of your life. I have realised I have the power to create anything I want.If there’s anything stopping you from moving forward, go and see Mandy at Voice Of Life! I love to help you discover how you can shift feelings of fear and turn them into courage. Over a series of one on one sessions you will unlock your voice within and no longer be without. Feel your confidence rise from session to session – Mandy. These programs are designed to unlock any limiting beliefs that hold you back from communicating your authentic message and being heard. Mandy’s workshop enormously helped me empower my voice and stretch my body behaviour in such a fun and interactive way, it blew me away. I feel so empowered and know it will help my presenting enormously. You Rock Mandy! Have You Grabbed Your FREE EBook Yet?